In our Adult Karate classes we focus on self-defense, physical fitness and traditional martial arts. 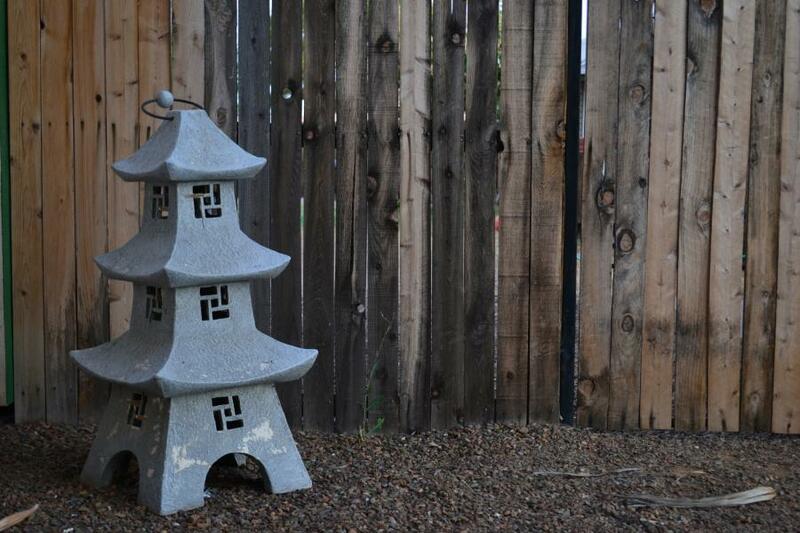 We teach a mixture of Kyokushin Karate, Aiki Jujitsu, weapons, and Shaolin Kung Fu. Due to the fact that we do so much cross training, our students become well rounded martial artists. The benefits of martial arts are vast. Whether you want to get in shape, build self confidence, or learn how to be able to protect you and your family, our class will give you that and so much more. 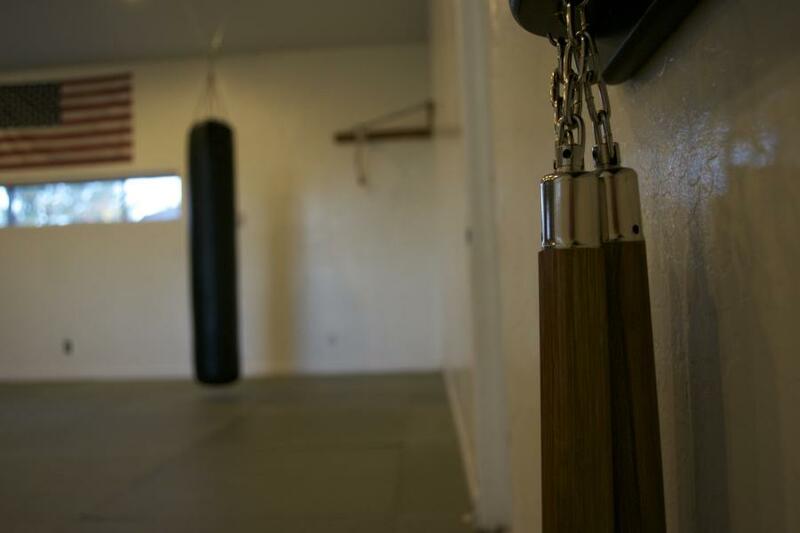 Our instructors have over 25 years of experience in the Martial Arts. We limit our class size to make sure that we can give personalized attention to each student. Our Adult class is for students as young as 13 and you are never too old to start training. All classes run approximately an hour. 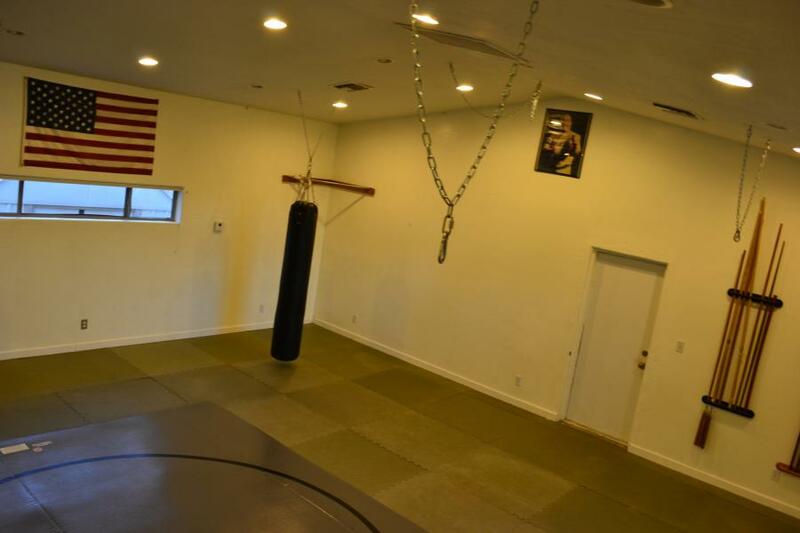 The dojo (training facility) floor is covered with 2 inch thick matting and has 12 foot ceilings. There are several training aids on hand for the students to use, including heavy bags, live and practice weapons. We also have sparring equipment for empty hand and weapons training. 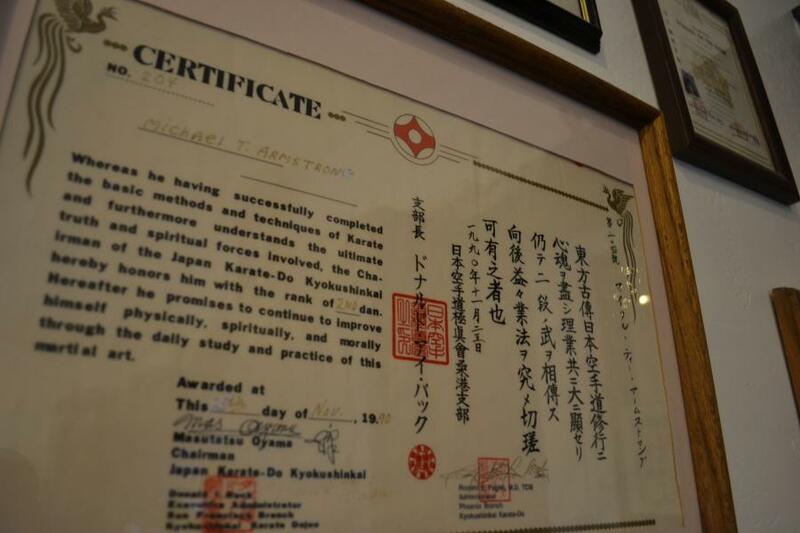 The American Kyokushin Karate Organization was one of the first Kyokushin organizations to embrace extensive cross training in Judo, Jujitsu and Kung Fu (Wu Shu). This type of training gives us a solid foundation in punching, kicking, grappling and throwing techniques. In the last 15 years it has been made abundantly clear that cross training is extremely important in a self-defense system. Our goal is to know and teach the best mix of martial arts available. 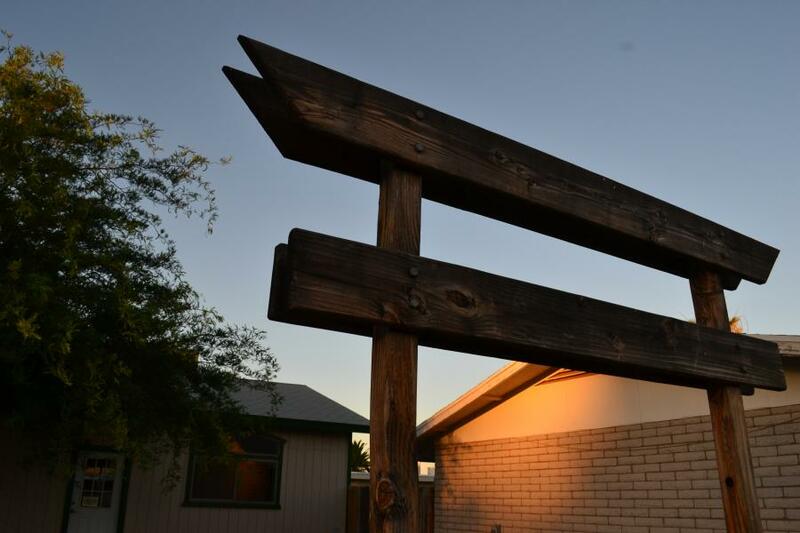 If you want a school with excellent instructors, proven systems, strong moral values and a complete martial arts experience, we are the perfect school for you. In our Kids Karate we try to focus on what each child needs to help them succeed in life. It is a fact that children who train in martial arts learn much more than how to defend themselves. The health benefits of Karate are incredible. 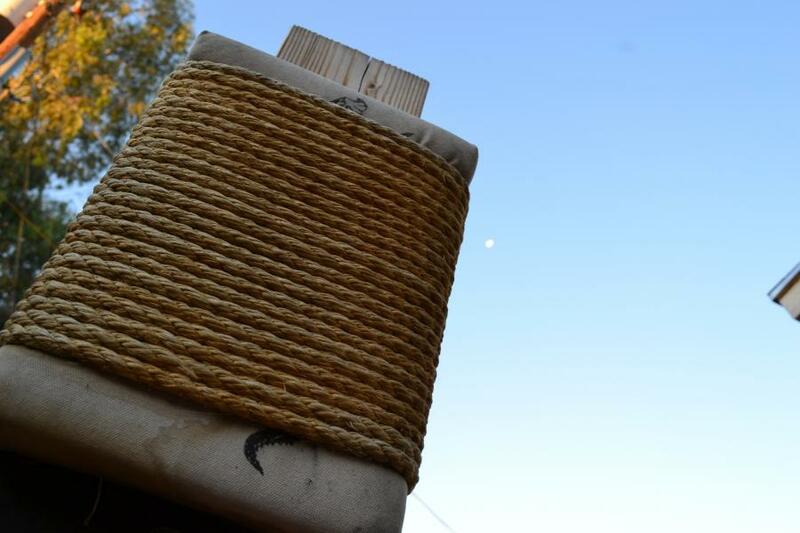 Our students will see improvement in strength, agility, balance and cardio vascular health. Martial Arts is also known to improve self confidence and mental focus. The results can be seen through better grades, attitude, and discipline. Safety is one of our top priorities; therefore the classes will not exceed 10 students at a time. This makes it possible to give each student the attention they need. 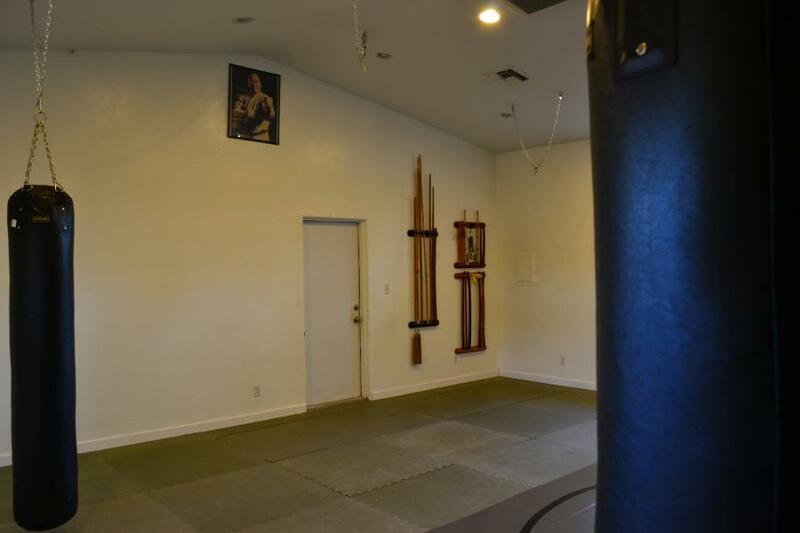 The dojo (training facility) is covered with 2 inch thick matting. 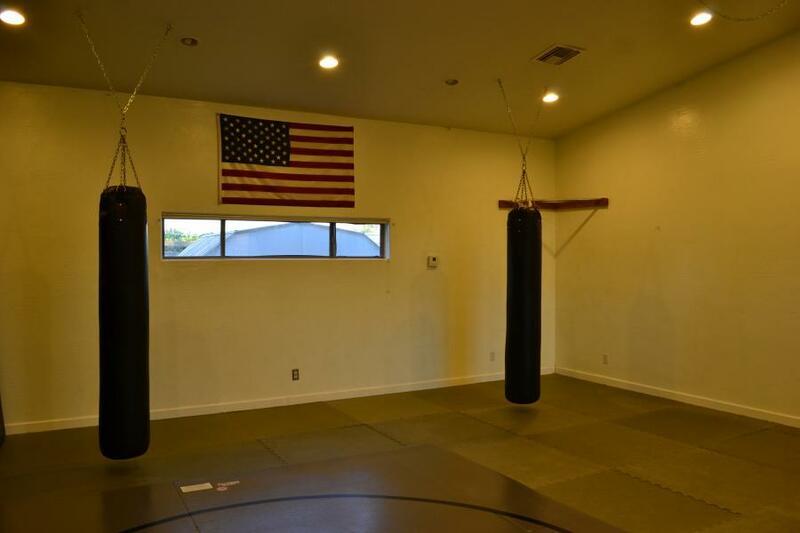 There are several training aids on hand for the students use, including pads for punching and kicking, traditional Martial Arts weapons, heavy bags, padded gear for weapons and empty hand sparring. Kids class is for children from ages 6 to 13. 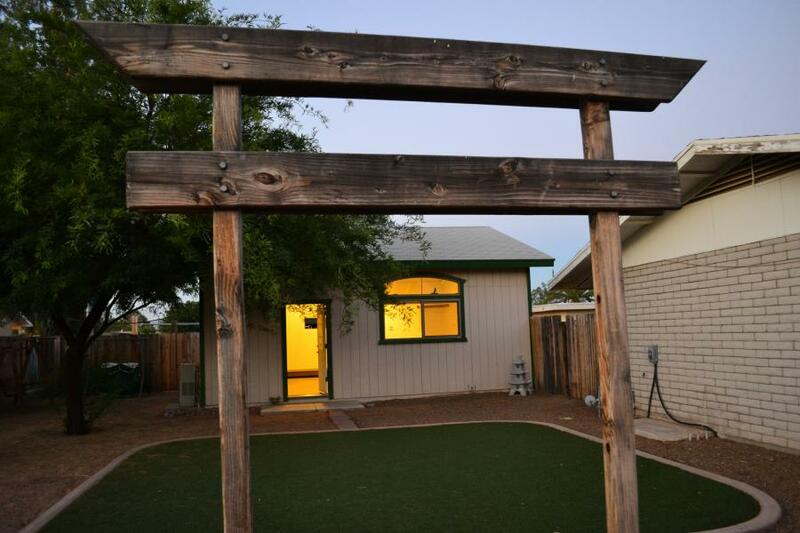 This class puts more of a focus on traditional Karate training. We teach this class twice a week and it runs approximately fifty minutes. Private lessons are available. In the children’s classes we teach a softer version of Kyokushin Karate and Jujitsu. Both of these arts are originally from Japan. Karate teaches self-defense from standing and Jujitsu works more with wrestling and throwing techniques. As a student learns their material they will go through testing for their different belts. The advantage of the belt systems is that it helps develop a strong sense of setting goals and achieving them. Our children’s belts consist of white, yellow, orange, purple, blue, three degrees of green, three degrees of brown and junior black. When you train at our school you will have the advantage of learning from Nationally Certified Black Belt Instructors in multiple types of Martial Arts. Our strong moral values coupled with the smaller classes and proven systems of self defense make our school a step above the competition. This gives our students an excellent opportunity to become a well rounded Martial Artist. If you think this might be a class you or your family might like to experience, please come in and try it with no obligation.